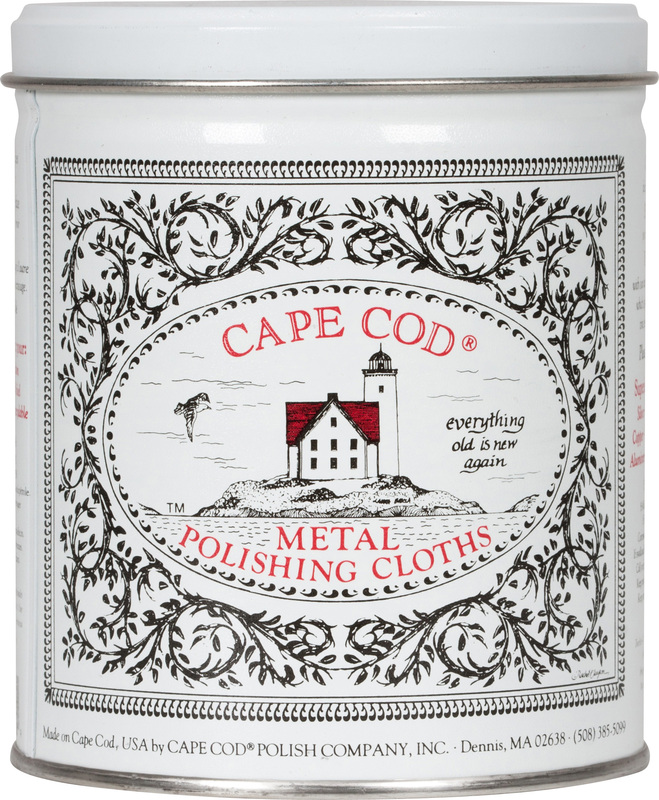 Cape Cod Metal Polishing Cloths are moist, re-usable cloths that clean, polish, and protect all types of metals: Silver, brass, pewter, gold, stainless steel, copper, aluminum, and nickel. 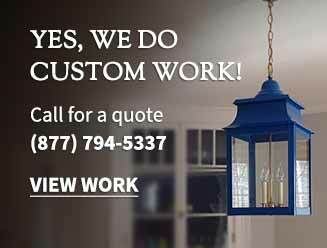 Our cloths are easy to use, simply wipe on and buff off with a soft cloth. 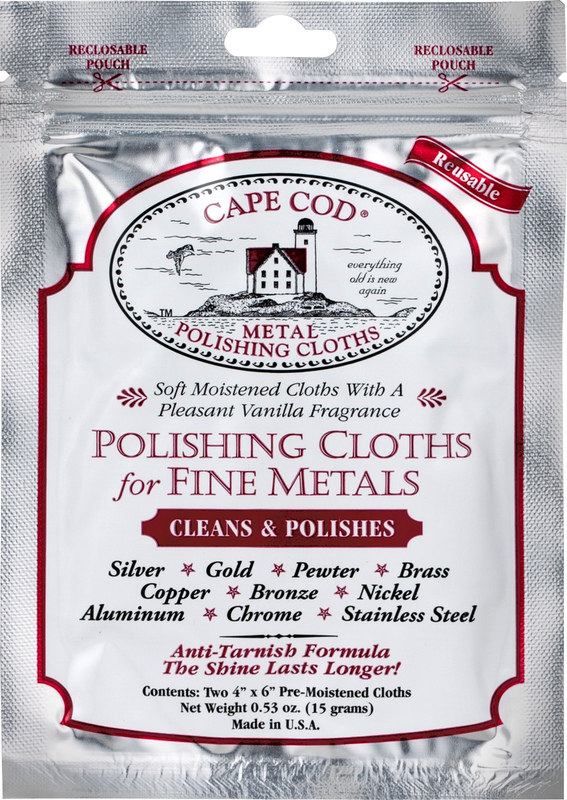 Safe and easy to use, our metal polishing cloths have a pleasant vanilla fragrance and leave a revolutionary anti-tarnish finish.